— Alberto Gonzales, attorney general under George W. Bush Alberto Gonzales appears to be recommending to President Trump a time-honored trick from the Kon-Mari method. Go through each item in your cabinet and ask yourself, “Does it spark joy?” If not, maybe it is time to declutter. Look around at this array of fixtures you have assembled. All of these various products that looked so good on TV. But is joy lacking? What do you need and what are you just keeping around from force of habit? Jeff Sessions: He once sparked joy, back on the campaign trail. But now you look at him and think: All the lawyers in America, and I selected this guy? Yes, he has been implementing some grotesque and heartless policies when it comes to sentencing and the separation of families at the border, with such evident zeal that it almost breaks your heart to remove him. But even the thought of all the exciting cruelty is not enough. Your Jeff was supposed to do one thing: shield you from investigation in a way that would appear to be a serious misuse of the office. This Jeff has done many things, but not that. When you look at him, all you see is failure, and a man who recused himself. Betsy DeVos: Does she perform a function? Possibly. Maybe she is not doing anything now, but if there is a potential grizzly, you will need someone who knows about that. Jared Kushner: A gift from your favorite daughter, even though your Jared has not done any of the things you had hoped when you brought it home — fixing the opioid crisis, running government like a business, peace in the Middle East — that doesn’t mean it won’t. And you just got your Jared a security clearance, so maybe that will help. Put it in a labeled box so that it is clear to others what its function is intended to be and they will not trip over it. John Kelly: You got this a while ago thinking it would help you organize the clutter around you, but it just became part of the clutter around you. Mad Dog Mattis: You got this because it said “Mad Dog” on the label but it has not really lived up to the name at all; to the contrary, in fact. Scott Pruitt: Your Scott was so expensive to ship that it feels wasteful to get rid of now. You are still getting bills associated with moving your Scott from one place to another. Your Scott in theory is supposed to be good for the environment but at best yours seems indifferent to the environment and at worst, actively hostile. But for so much money, your Scott ought to inspire more than a vague irritation. Larry Kudlow: As Seen On TV, like most of the products you’ve added to your Cabinet recently. On TV this seemed like an expert. Is it? You literally can’t tell. Rick Perry: You forgot you had this. Secretary of energy? Really? Huh. Ben Carson: You thought you left your Ben in an elevator but it is exciting to see that your Ben is still around.You’re not exactly sure why he is in this position. Isn’t Ben a neurosurgeon? John Bolton: This feeling you get when looking at someone who is not afraid to escalate things until the whole world is consumed in fire must be joy. Or terror. It is hard to tell. Also he has a mustache; fun! Mike Pompeo: He can be folded so that he stands up. Your previous secretary of state could not. Does he spark joy? He is promising something or other to do with North Korea. That could be joy-inducing, possibly. Mike Pence: That feeling of seeing the most perfect vision of yourself reflected in someone else’s apparently guileless brown eyes. That feeling of someone smiling at you as though you can do no wrong. Where else will you get that feeling? Perhaps that is what joy is. What is joy? It has been so long since you felt joy of any kind. 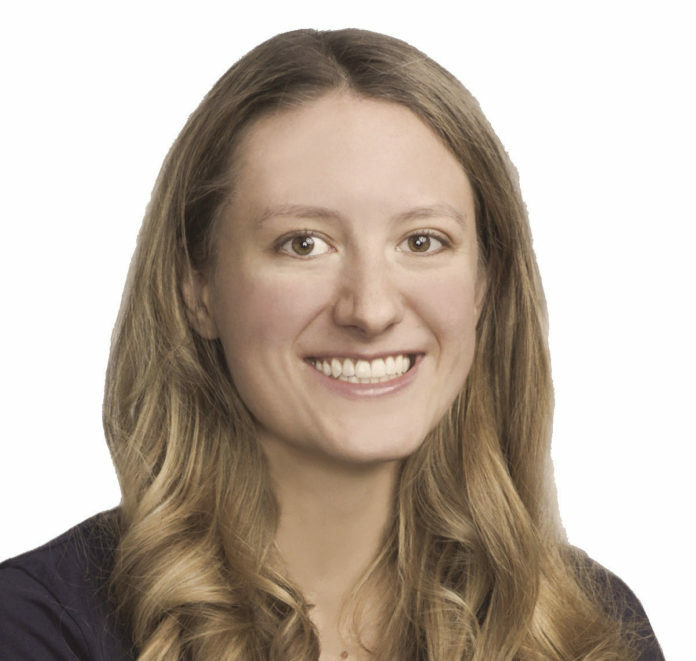 Alexandra Petri writes the Com Post blog for The Washington Post, offering a lighter take on the news and opinions of the day. She is the author of “A Field Guide to Awkward Silences.” Follow her on Twitter, @petridishes.